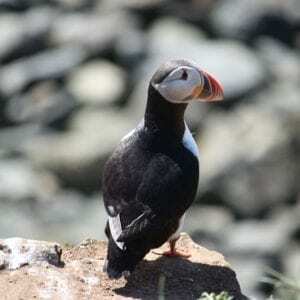 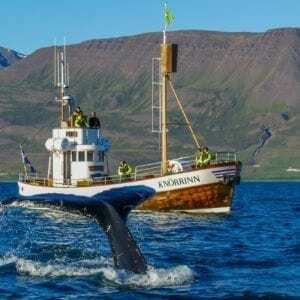 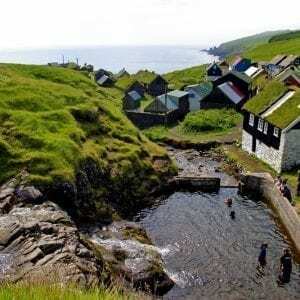 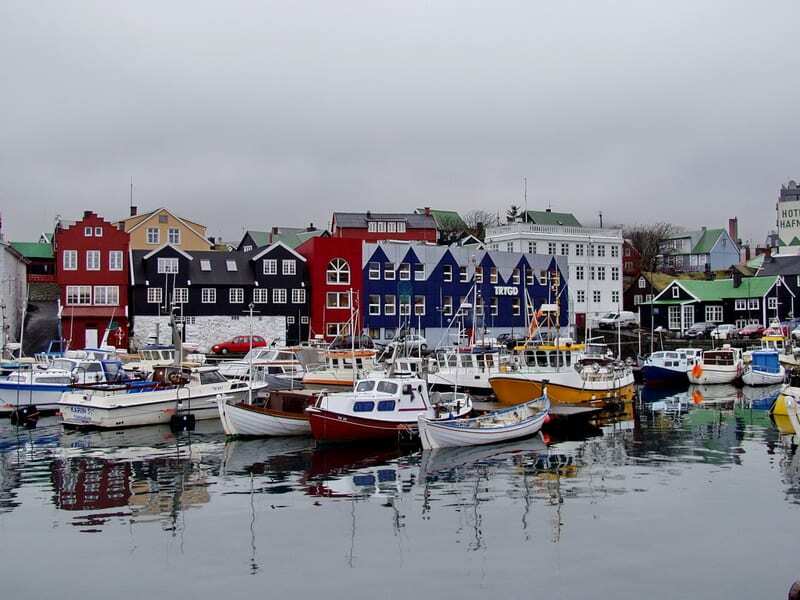 8 Day Self Drive Tour of the Faroe Islands	238.700 kr. 4 days in Tórshavn to experience the charming capital of the Faroe Islands and explore other remarkable highlights of the beautiful islands. 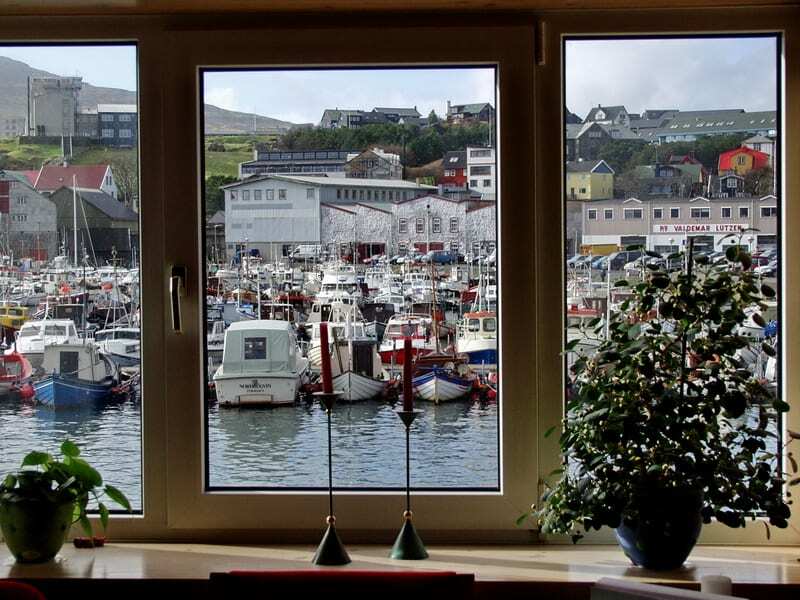 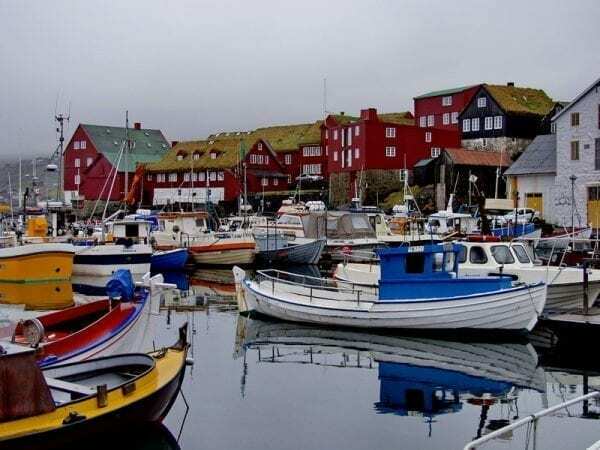 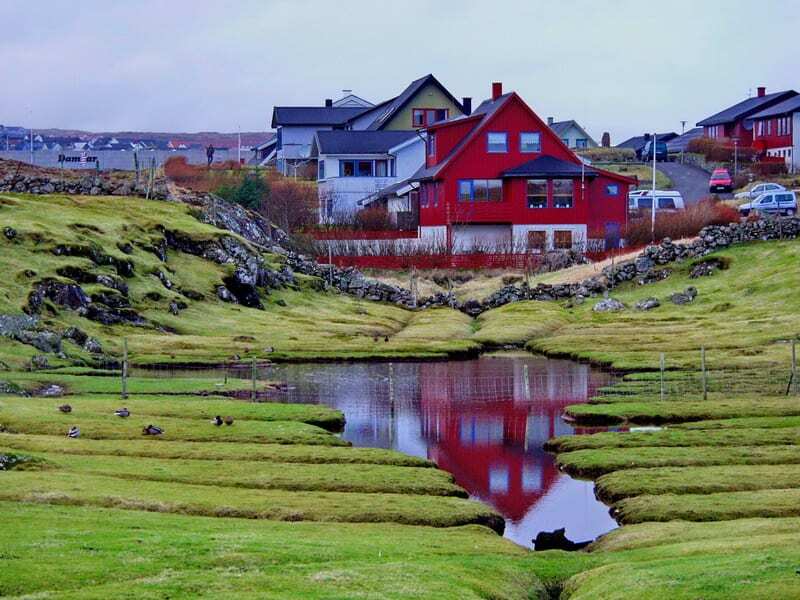 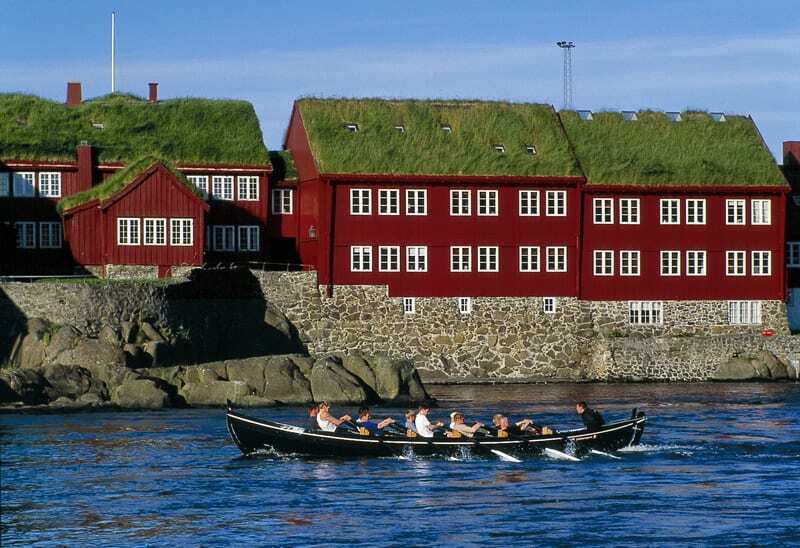 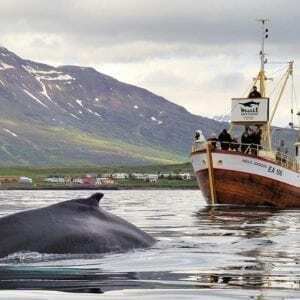 4 days in Tórshavn to give you a feeling of the charming capital of the Faroe Islands and explore other remarkable highlights of the beatiful islands. 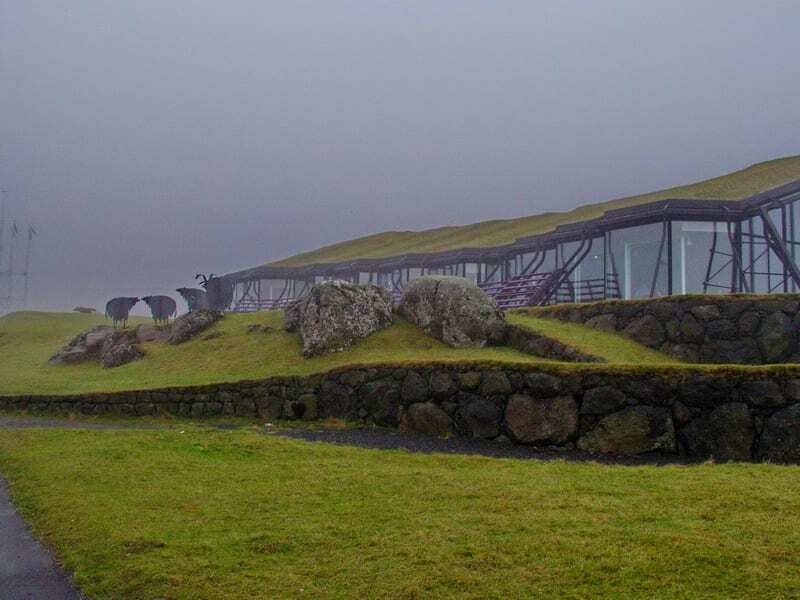 Flight Reykjavík – Vagar airport in the Faroe Islands. 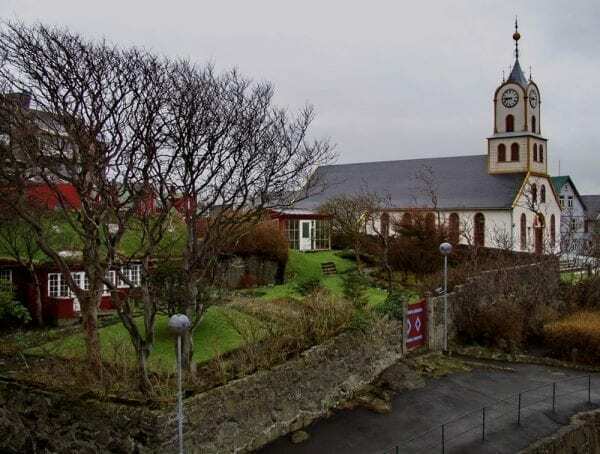 Transfer by shuttle bus to hotel in Tórshavn. 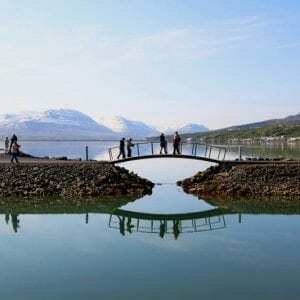 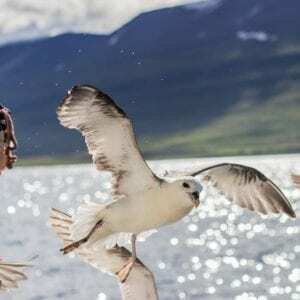 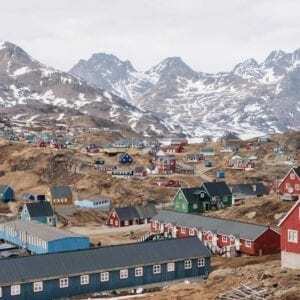 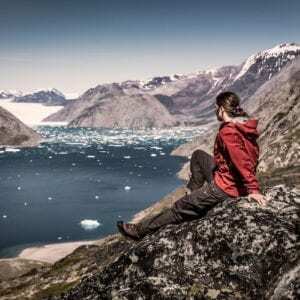 Half day tour in the morning over the mountains to Vestmanna from where you go on exciting boat tour to the fantastic bird cliffs. The boat sails alongside the vertical rock walls and into the small sounds and deep grottoes. After the boat tour you will visit the ancient viking settlement in Kvívík before returning to Tórshavn. 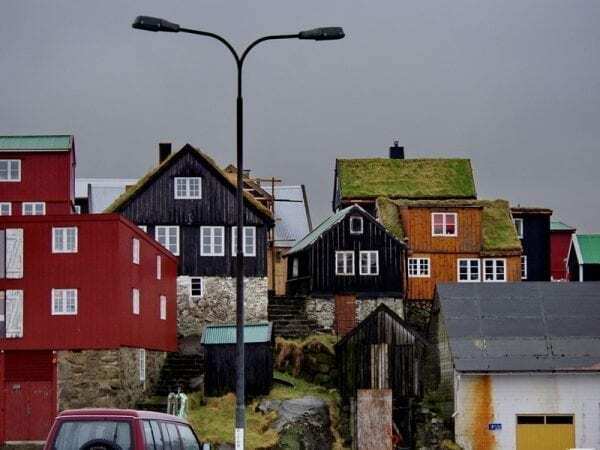 A day trip to one of the most pristine islands in the Faroe Islands, where you can still experience the traditional lifestyle. 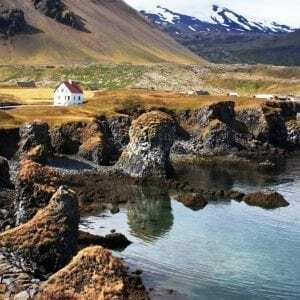 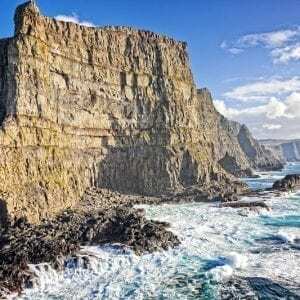 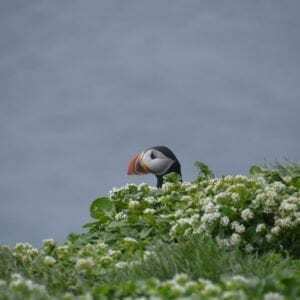 There are many interesting sights on this tour such as small communities, magnificent view of the Viking island Skúvoy and the smaller islands of Stóra Dímun, bird cliffs and enjoy great stories. 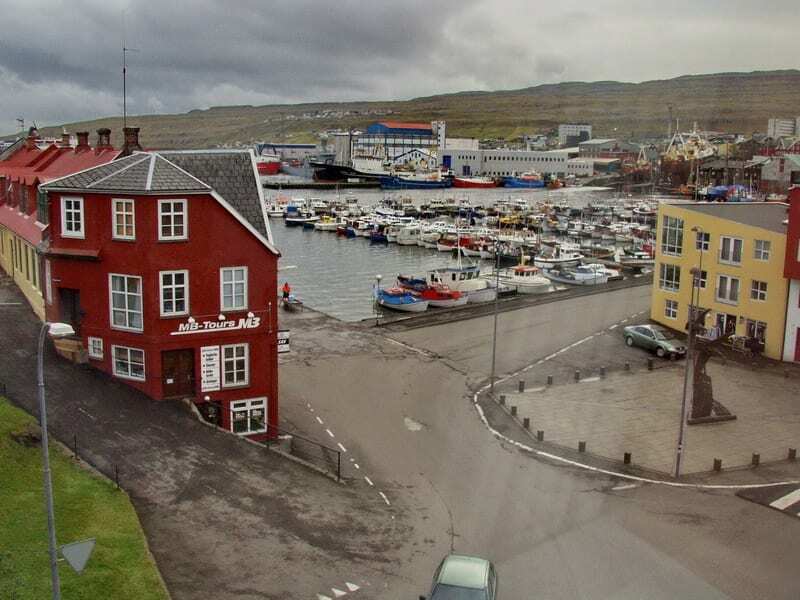 After breakfast check out of the hotel. 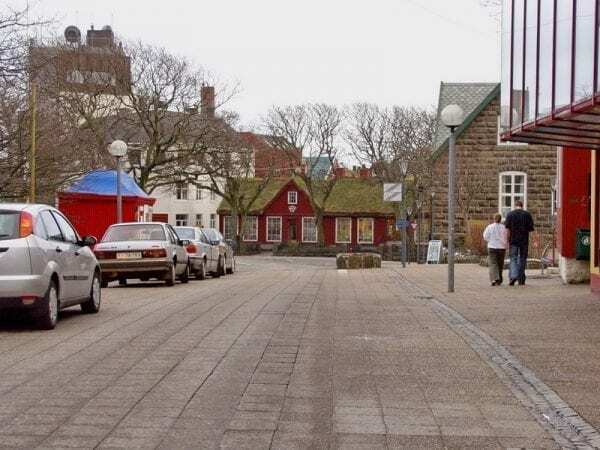 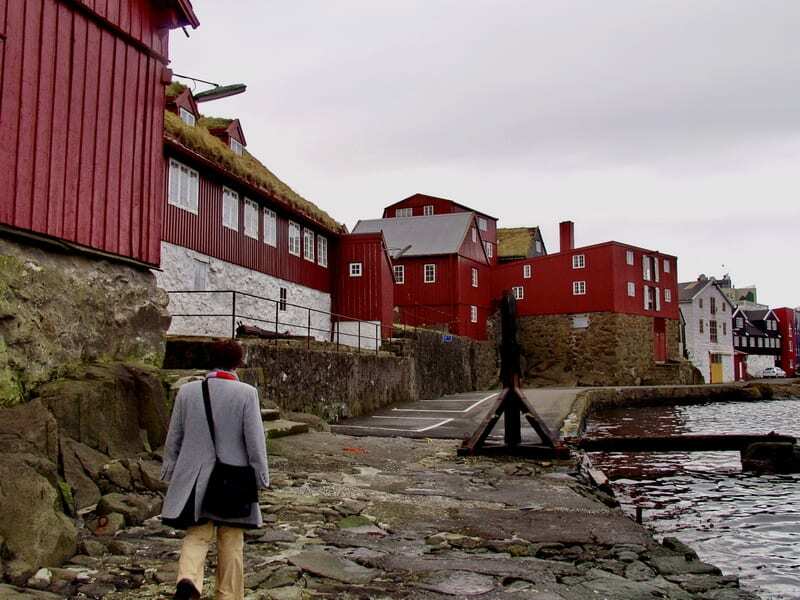 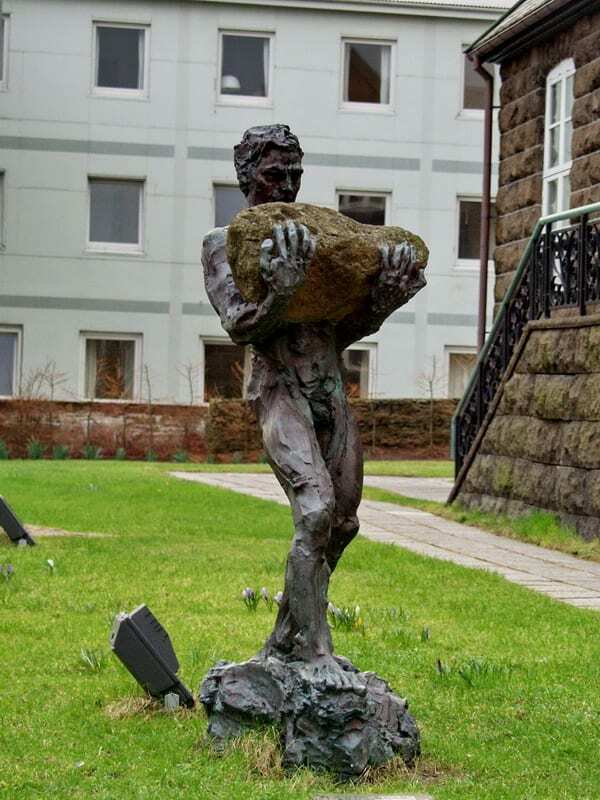 Free morning to explore the town of Tórshavn. 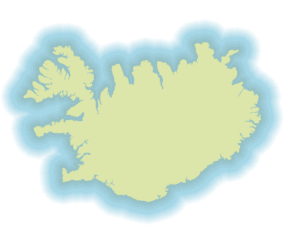 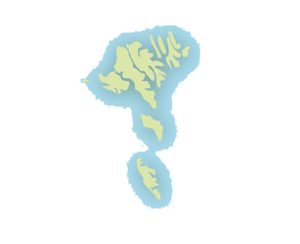 Transfer to Vagar airport in time for the departure of your flight to Reykjavík airport. 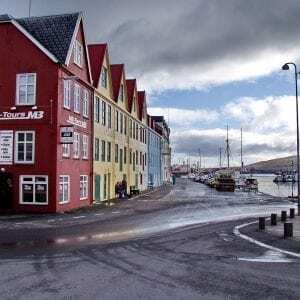 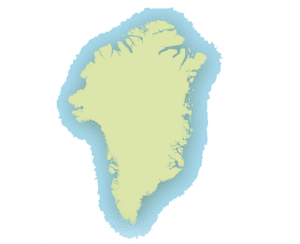 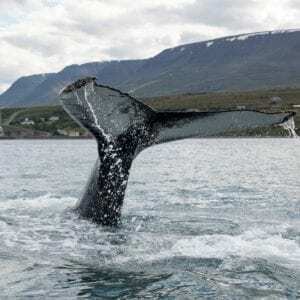 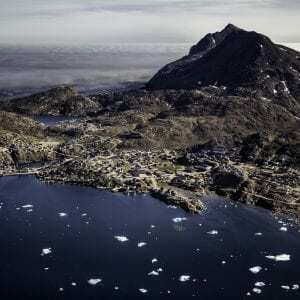 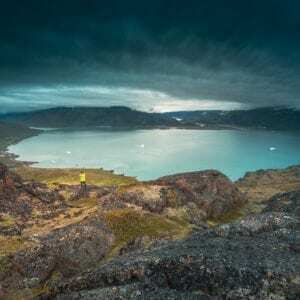 Also possible to fly from Copenhagen in Denmark or other destinations with Atlantic Airways – instead of flying from Reykjavík Iceland to the Faroe Islands.